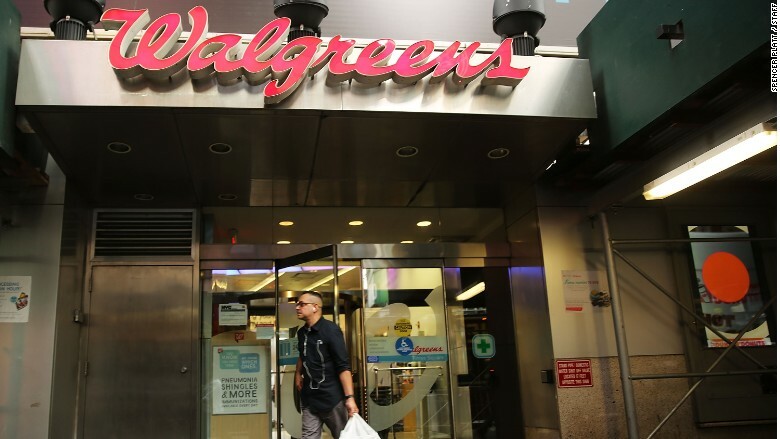 Walgreens cashiers are no longer required to tell customers to "be well." Walgreens has dropped the "be well" salutation cashiers have been using to thank customers after checking out. Walgreens spokesman Michale Polzin confirmed to CNNMoney that the "be well" campaign had run its course. "We felt that it had accomplished its goal of enhancing our branding and it was time to evolve that," he said. The "be well" greeting will be replaced by a new set of guidelines for greeting customers, but the company hasn't decided on anything concrete, he said. Walgreens (WBA) operates about 8,000 pharmacy stores nationwide.